Garcia v. Google, Inc. is a copyright case in which the Ninth Circuit has ordered Google to remove copies of the notorious "Innocence of Muslims" film from YouTube. Why? Because one of the actors in the film insists she has a copyright interest in her performance and, based on that interest, claims to have a right to have the video taken offline. Actress Cindy Lee Garcia—who was tricked into appearing on-screen, overdubbed, for five seconds—sued Google to have the footage removed. 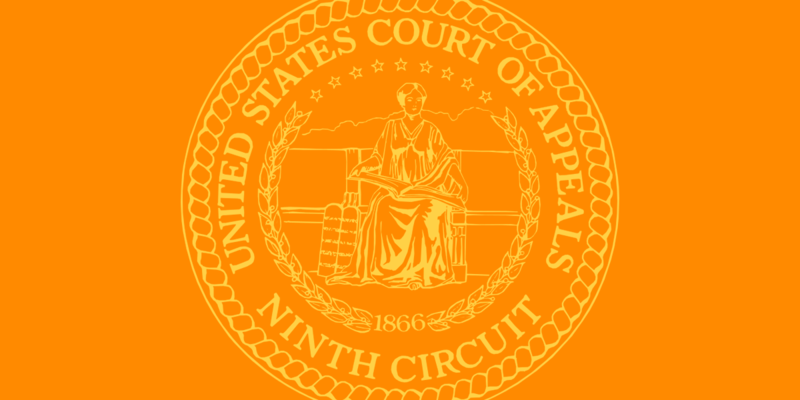 A Ninth Circuit panel ruled 2-1 in her favor in February 2014. As a result, Google was forced to remove the film from YouTube and take steps to prevent future uploads. The case is troubling for a number of reasons. First, as the court itself admits, the copyright claim is doubtful at best (in fact the Copyright Office expressly rejected her effort to register a copyright). Second, the order amounts to a prior restraint of speech, something that should never happen where the underlying claim is “doubtful.” The court dismissed that concern by claiming that the First Amendment doesn’t protect copyright infringement, which missed the point. The First Amendment does protect lawful speech, which is why courts shouldn’t issue censorship orders in all but the rarest circumstances, and only where it is highly likely that the speech is actually unlawful. Third, the court’s ruling was accompanied by a gag order forbidding Google from discussing the ruling for almost a week. Worse, this decision sends a message anyone who has contributed anything remotely creative to a work could have the power to collect royalties and even force the work offline. That message will be a considerable surprise to filmmakers, news organizations, vidders, etc. that make and share creative works online, and who have not made sure that every conceivable contribution was made subject to some kind of contract. Fifteen months after it issued the extraordinary order requiring Google to take down a controversial video, based entirely on a specious copyright claim, the Ninth Circuit Court of Appeals has seen the light and rescinded that order. Read more about this victory here.